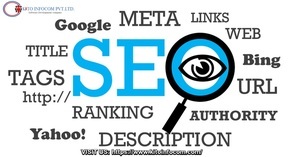 kitoinfocom is a full-service for SEO BY INDUSTRY DELHI. They offer online solutions for all your digital channels. All digital marketing services include SEO, website design, mobile marketing, social media marketing, PPC management, and E-mail marketing, etc.